Happy Independence week. There were a lot of explosions, but some other things managed to happen too, and we've rounded up a festive smattering of them. Consider it GizBQ sampling plate. I'm talkin' about an exploding-building-GIF salad, some iOS7-calendar-icon-rant slaw, some hot, takin'-good-care-of-your-smartphone-battery burgers, and more. Dig in. Your smartphone is a minor miracle, a pocket-sized computer that can fulfill almost every whim. But none of its superpowers matter a bit if it runs out of juice. With removable batteries becoming more and more rare, you've got to take good care of the one you got. Fortunately, it's not to hard keep the lithium-ion powering your everything machine happy if you follow a few simple rules. We tend to think of demolition as destructive: dynamite, dust, and plenty of fireworks. But as a New York Times article recently described, demolition in dense cities is, more and more often, a "stealth" operation, where a building is dismantled over a number of weeks. RSS isn't rocket science. And while Google Reader is gasping its last breaths—after this weekend, it's gone forever—there's already a veritable army of newcomers vying to replace it. There's even a good chance one of them will be better than the dead-end Google Reader ever could have been. That's great and all, but even the perfect RSS reader can't fill the void. Google Reader wasn't just a service; it was a place, and I'll miss being there. I had high hopes for iOS 7. It's designed by Jony Ive, the God of Minimalism, Attention to Detail and Tight T-Shirts. I love his work almost as much as I love Phil Schiller (so huggable!) But Jony... you broke my heart, Jony. WHY DIDN'T YOU OPTICALLY CENTER THE 1 IN THE CALENDAR APP ICON? The East River? Oh, we dammed that thing up and threw a new City Hall on top. The Hudson? Filled it with traffic years ago. New Yorkers have never been shy about changing the natural landscape of their city, but if you dig into the archives, you'll find dozens of ideas so radical, they make present-day Gotham feel like a nature reserve. When Google Reader announced it was shutting down a few months ago, most of us stamped our feet, panicked, and went running into the arms of another RSS reader. But Matt Jibson is different. Unlike most of us, he can crunch code. So he built a Google Reader of his very own own. Everyone’s first impression of the 14-inch Razer Blade, even more than its 17-inch older brother, isHa, they made a MacBook. But then, Oh—wait. They made a MacBook. And actually, it's even better than that. Google it. Everyone who has ever connected to the Internet knows what that means. But should it really mean use Google to search for/find something on the Internet? Or should it be a term for being bombarded with ads and white space when you're looking for something. Google.com's search results have all just become links to Google's own services. The Uranium-235 and -238 we use in modern nuclear fission reactors are humanity's single most energy-dense fuel source (1,546,000,000 MJ/L), but that potent power potential comes at a steep price—and not just during natural disasters. Its radioactive plutonium byproducts remain lethally irradiated for millennia. That's why one pioneering Nordic company is developing an alternative fuel that doesn't produce it. 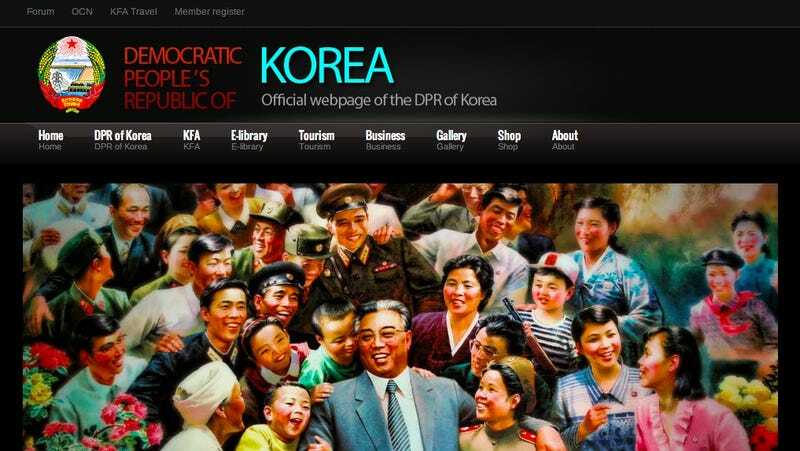 The North Korea YouTube account is the country's officially recognized, premier means of reaching Western audiences. It's also utterly insane. But it starts to make a little more sense once you meet the people behind it. Most running novices plot their early runs in terms of distance. "I used to be able to run X distance in high school; I'm going to run that same distance today." Then they spend the next two weeks hobbling around like a broken grandpa. There's a better way.